We already know of two Windows Phones set to run Qualcomm’s new SnapDragon 820 processor, but the HP Elite X3 and the Alcatel Idol Pro 4 are still quite far from the market. 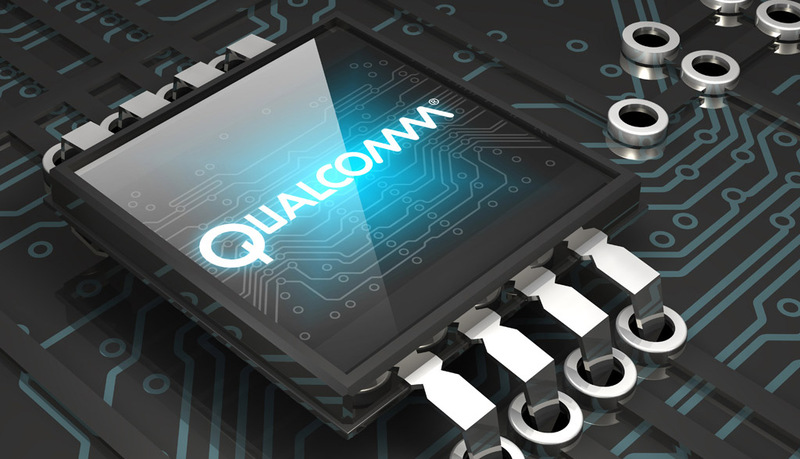 It seems Microsoft is already ready to move on to the next big thing, with Microsoft’s Windows Phone OEM site listing support for the Qualcomm MSM8998, a still unannounced chipset which an analyst claims will be the SnapDragon 830. According to rumours the chipset (which includes LTE support) will be built on Samsung’s new 10 nm process for lower power and better performance, and support up to 8 GB of RAM. Now of course it is not clear what kind of monster will require such specs – possible one able to run x86 apps under emulation?